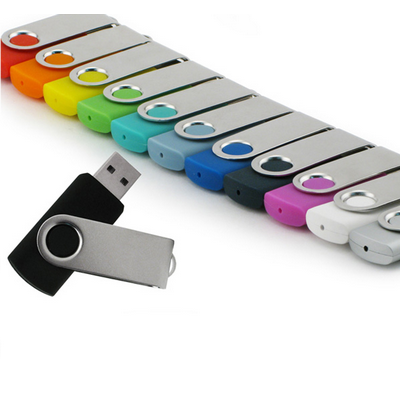 Custom, clever and just plain cool. 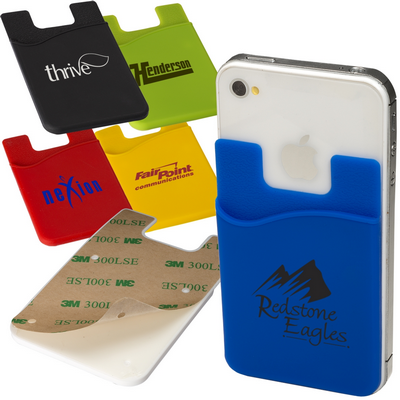 RiverCity offers a wide-range of customized promotional solutions designed to catch the attention of your target audience and keep your brand top of mind. 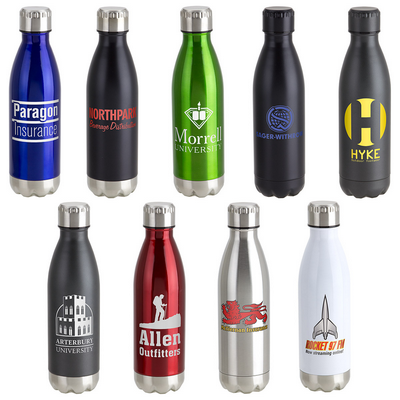 We believe that promotional products, when properly integrated into a company's messaging mix, can dramatically improve the effectiveness of its marketing, human resource and sales programs. 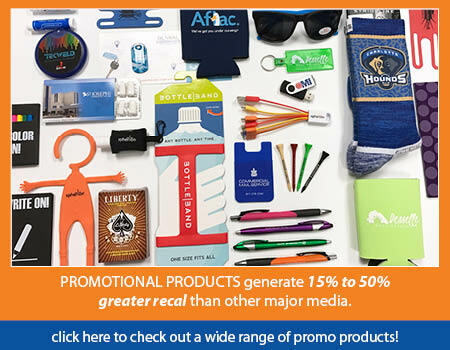 We can provide you with promotional items for new product launches, customer appreciation, tradeshows, sales team incentives, holiday gifts, press/media awareness, special events, and much much more! 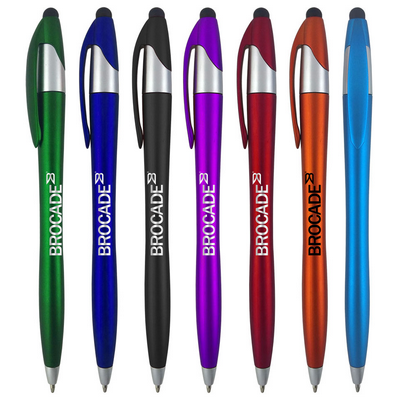 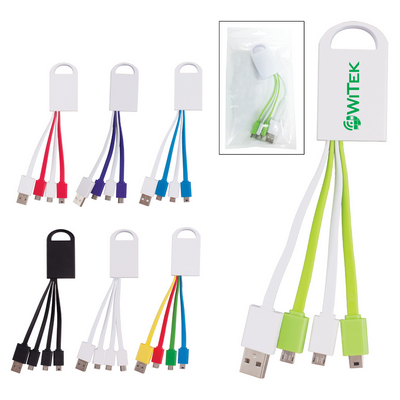 Click HERE to visit our Promotional Products Site.